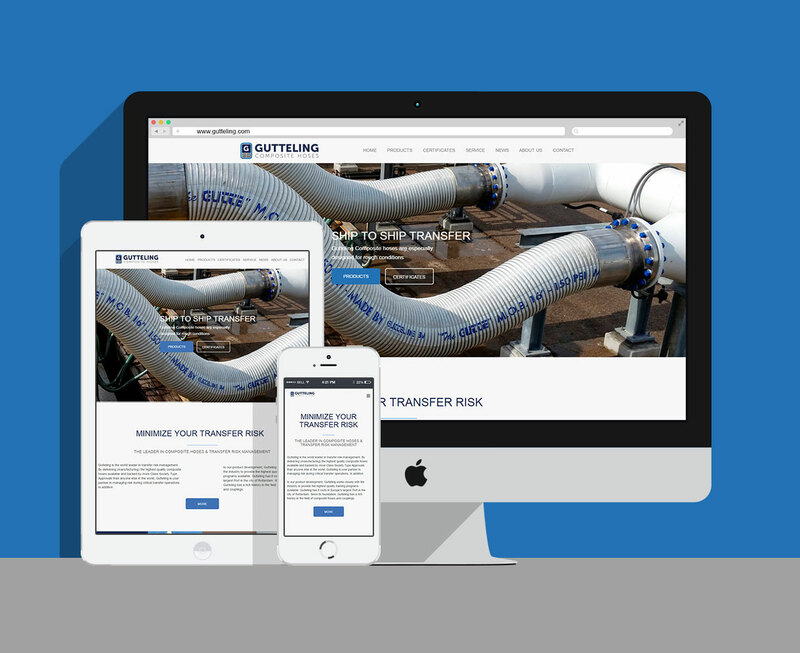 Gutteling will be presented at ADIPEC, one of the world’s most influential events for the oil and gas industry. 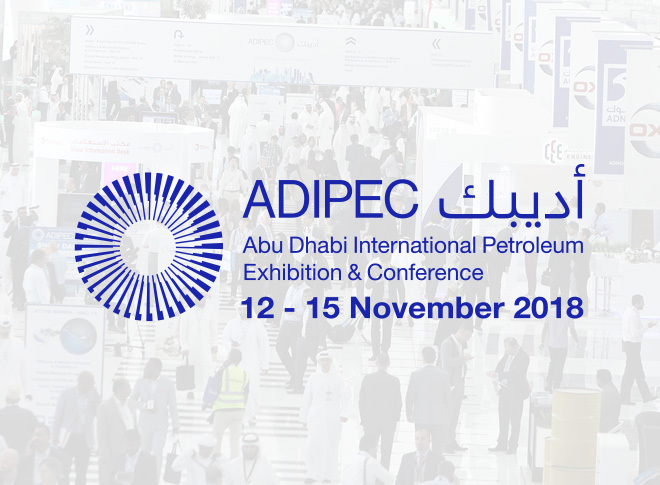 The ADIPEC will take place at the Abu Dhabi National Exhibition Centre (ADNEC) from November 12th - November 15th 2018. 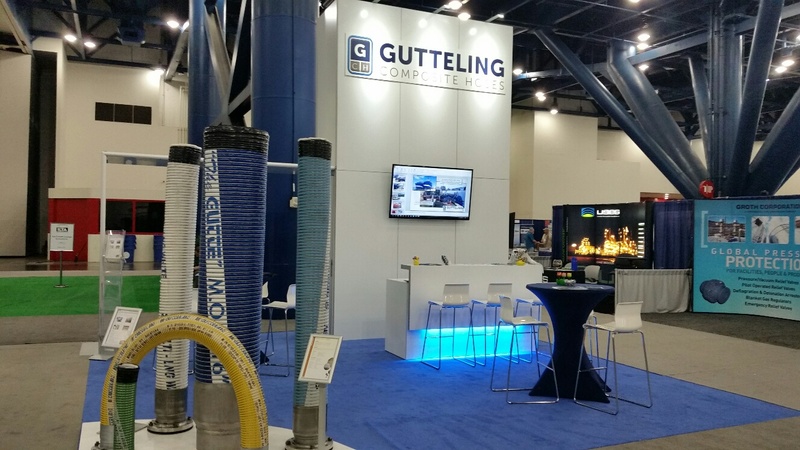 We are happy to welcome you at our booth: hall 4 4210. As a premium exhibition and conference platform, ADIPEC hosts hundreds of speakers, thousands of exhibiting companies and tens of thousands of trade professionals from around the world. 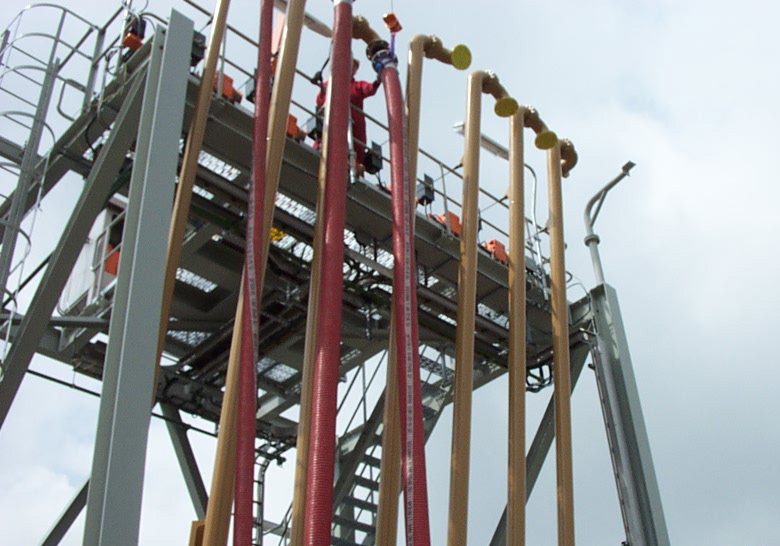 ADIPEC is the world’s meeting point for decision makers, industry leaders and knowledge sharing for all of the leading National Oil Companies, International Oil Companies and key service providers.